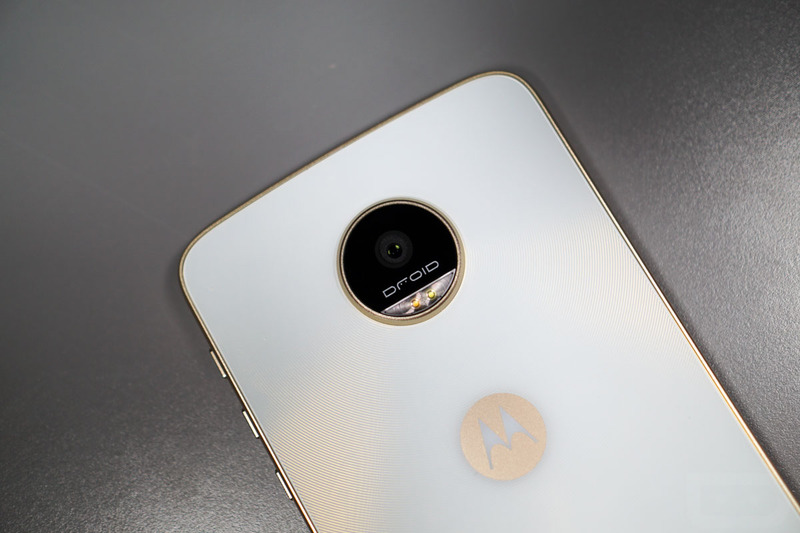 A security update is rolling out to the Moto Z Play DROID Edition on Verizon, bringing it up to the May 1 patch level. Beyond that, it doesn’t look like Motorola or Verizon baked anything else into the update. If there was something else, Verizon’s changelog would probably allude to it. If you rock the Moto Z Play DROID, go grab that update.